The commercial property industry will be represented at the White House on Friday as Roger Staubach, executive chairman for JLL America, will receive the Presidential Medal of Freedom, the nation’s highest civilian honor, from President Trump. Admittedly, Staubach is better known to the general public for his legendary football career with the Dallas Cowboys, and the White House announcement of his award emphasized his football accolades as well as his military service in the Vietnam War and his philanthropic endeavors. However, Staubach has been in the commercial property industry since 1970, when he worked the football off-season for the brokerage and property management firm Henry S. Miller Co. 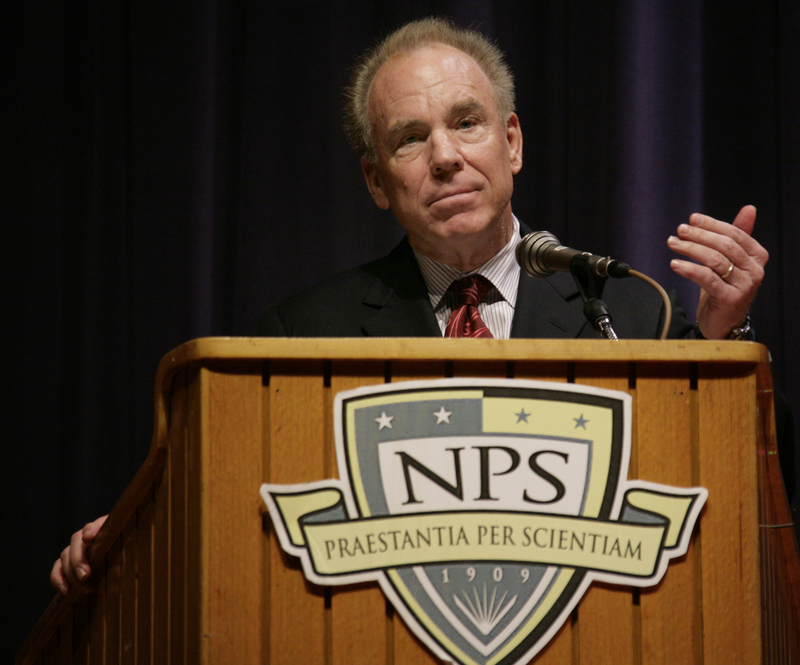 He formed The Staubach Co. in 1977, which he sold in 2008 for $613 million. Staubach bridges his two professional endeavors each year prior to the Super Bowl, when he number crunches the office markets in the cities where the two championship teams are based. While usually accurate in his forecast, this year was one of his rare miscalculations, when he cited the Boston office market’s strength as being the forecaster for a New England Patriots victory—the Philadelphia Eagles won the Super Bowl.